Akkord develops and produces feature films and TV series with a focus on animated production, both German and international co-productions. Akkord is one of the leading German film producers in animation and has built solid relationships all over the world with producers, production studios, broadcasters, local distributors, subsidy funds and international distributors. This network of worldwide partners secures Akkord’s co-financing abilities as well as access to creative resources and top-notch projects. Akkord’s productions are seen through with passion and love and regularly receive international awards and prizes. As member of the animation department of the German Producers Alliance, Akkord is taking an active contribution of the German animation industry. Founded in 2001 by Dirk Beinhold, Akkord benefits from over 28 years of his producing experience in Los Angeles and Germany. Akkord’s co-founder, Vinh Pham, worked at Polygram and Hollywood’s largest talent agency CAA from 1991 to 1997. 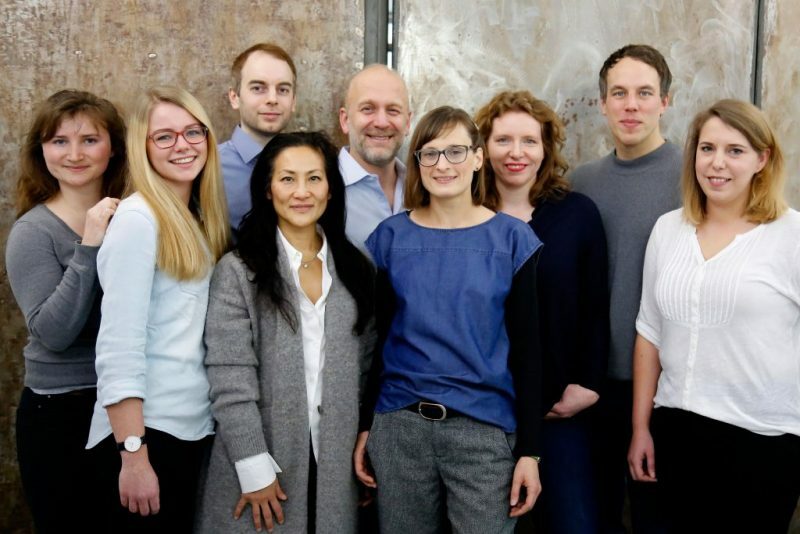 The core of the company consists of Akkord’s story development team with the experienced creative producers Katharina Wicke, Susanne Biesinger und Claudio Winter. Valentin Greulich joined Akkord in 2012 as a Production Executive and has been the company’s COO since 2017, assisted by Finance & Contract Administrator Annkatrin Swars. In 2013, Akkord established branch offices in Hamburg and near Stuttgart with more top-class employees for Akkord’s animated productions. Thanks to the development of numerous feature films and TV series with a focus on family entertainment, Akkord is also broadening its range of international partnerships.